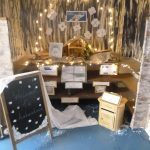 Year 1 find themselves greeted with a very important Winter post this morning inside the Secret Cave…………hmmmm who could have written the letter? 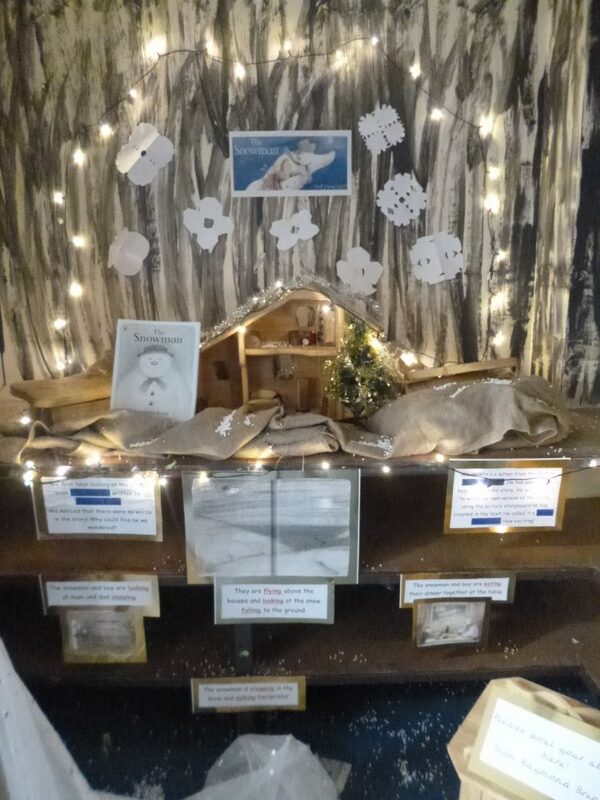 As shared reading began…the key words Author and Illustrator were used and COMPETITION! How excited we all were! …and the text ‘The Snowman’ was left leaning against the house. 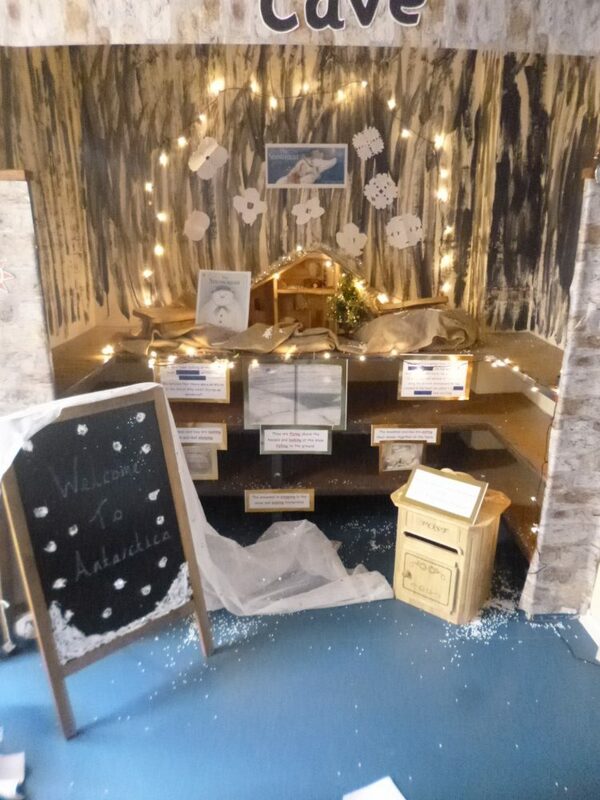 Written neatly on the sign was ‘Welcome to Antarctica’…..ALL OF THESE CLUES WOW! Within no time it all became clear……Raymond Briggs had set Year 1 Authors the challenge of finishing his text by writing the story to work in his picture book he has sent them! 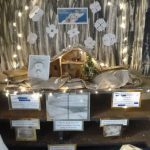 The competition has started in no time!……sentences are being said aloud, writing is being written down carefully, sound mats are leaving the treasure chests and cabinets and hard work has started! 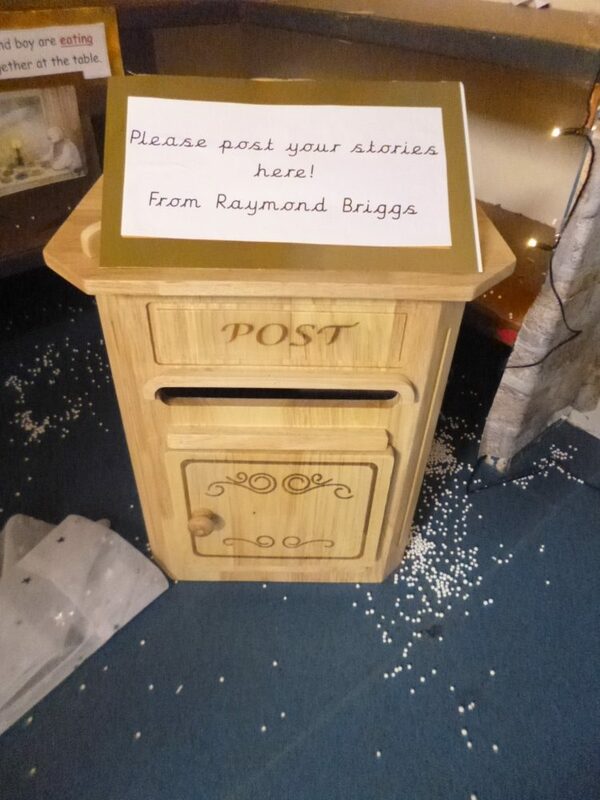 …..and of course stories are being read aloud to check they made sense before being posted to Raymond Briggs! 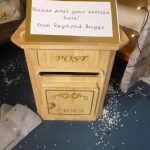 Just watch this space…………..updates will follow!